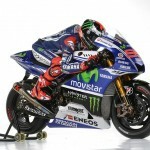 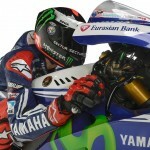 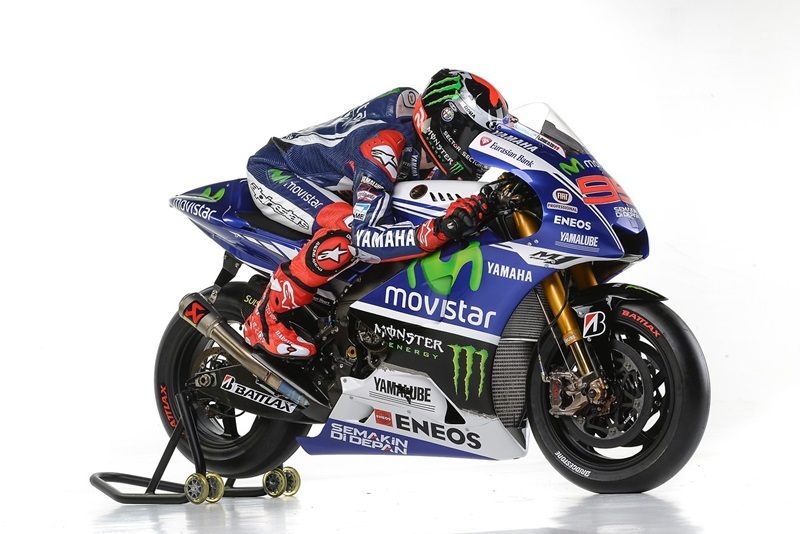 Movistar Yamaha MotoGP kick started the Qatar MotoGP weekend this afternoon by taking the covers off the 2014 YZR-M1 in front of the world’s key motorcycle media. 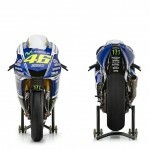 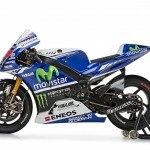 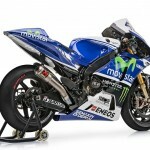 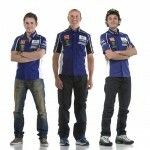 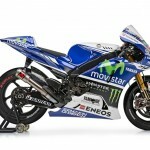 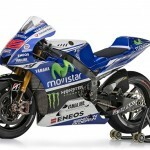 Riders Jorge Lorenzo and Valentino Rossi were joined on the Losail circuit start grid by Kouichi Tsuji, General Manager of Yamaha Motor Co.’s Motorsports Division, Yamaha Motor Racing’s Managing Director Lin Jarvis and Telefónica Spain’s Director of Media, Luis Velo to reveal the new livery. 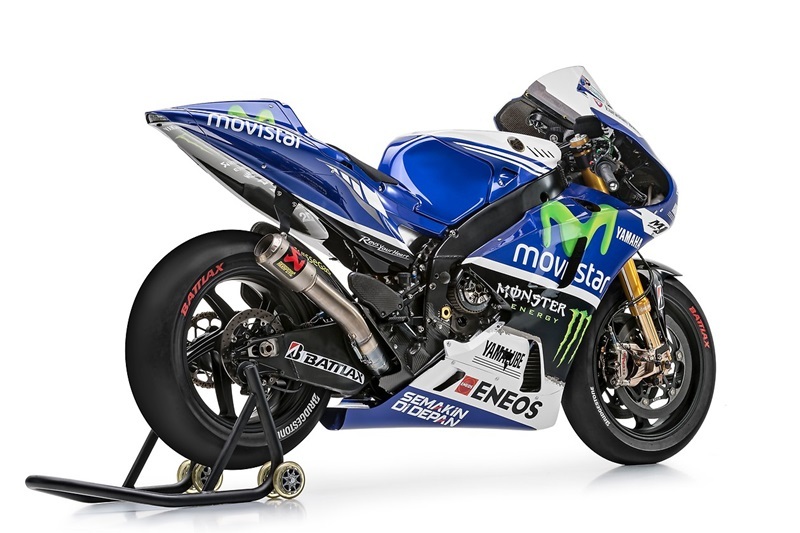 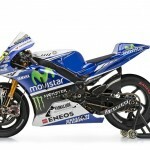 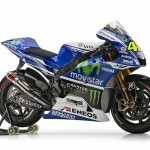 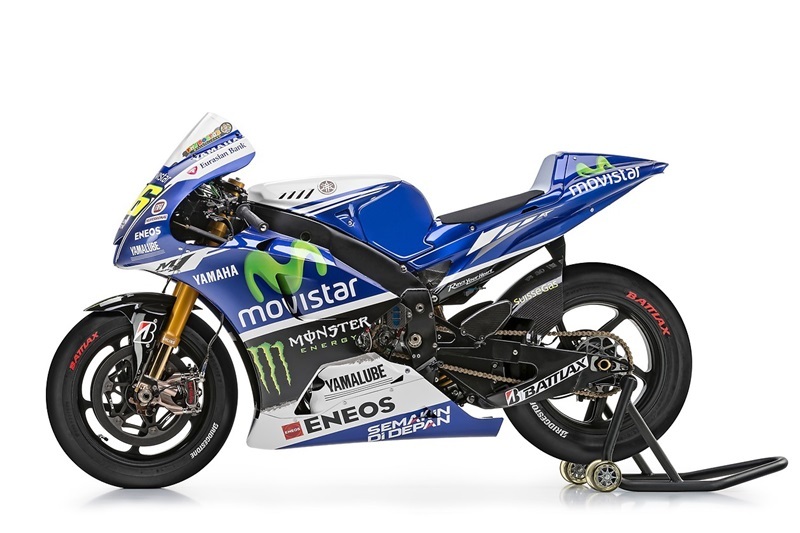 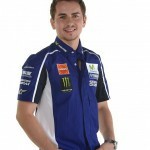 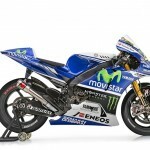 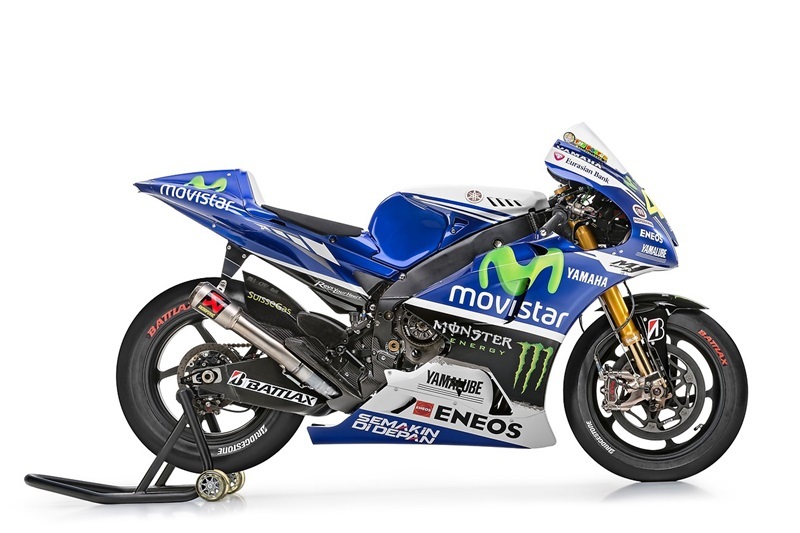 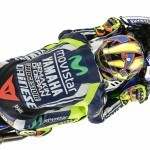 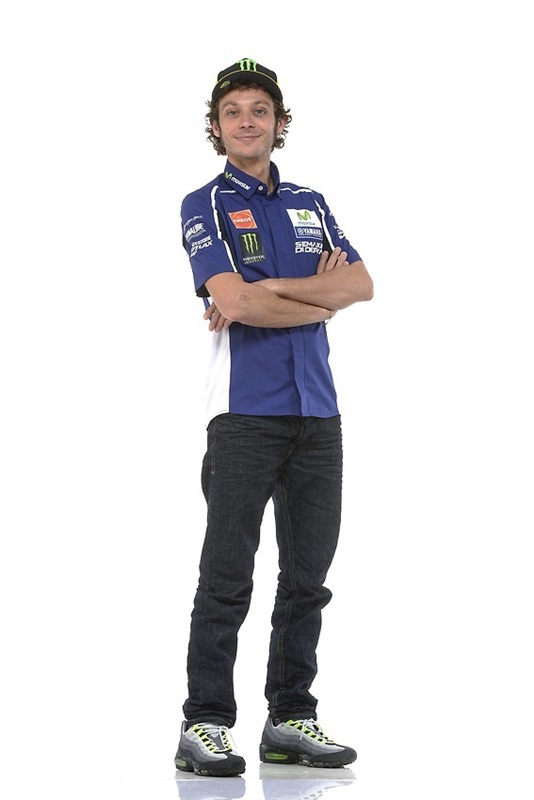 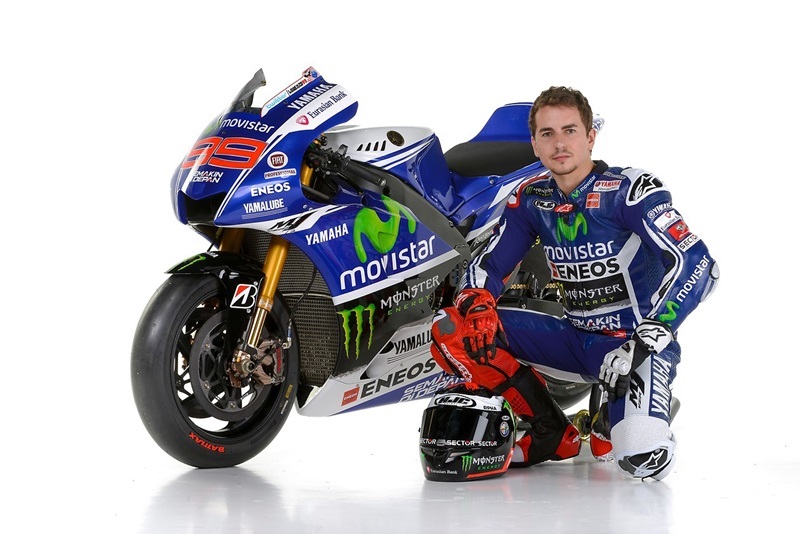 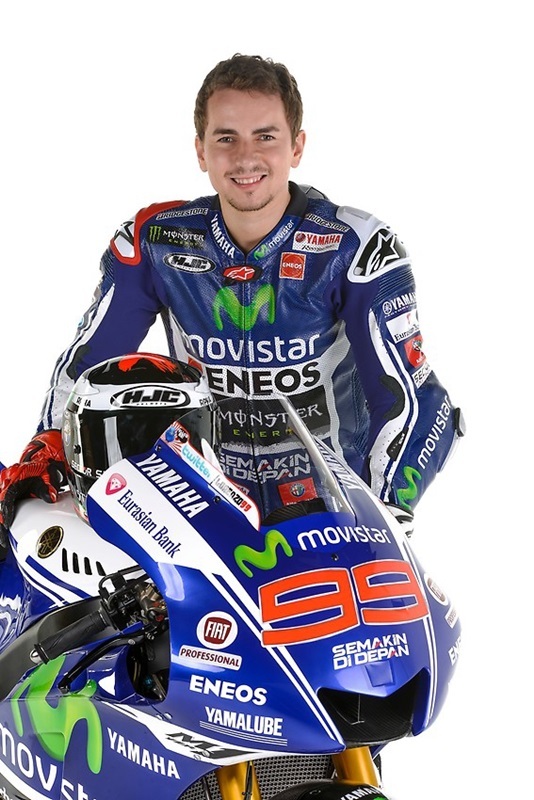 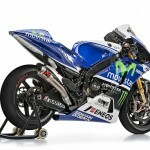 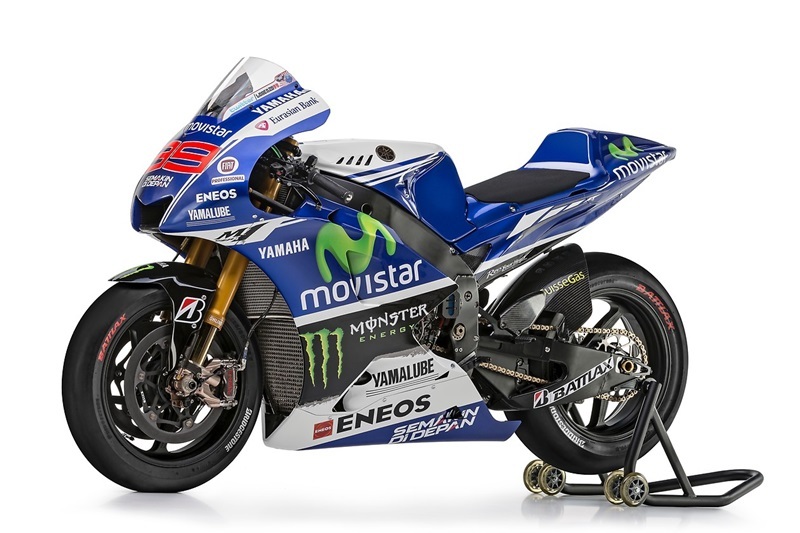 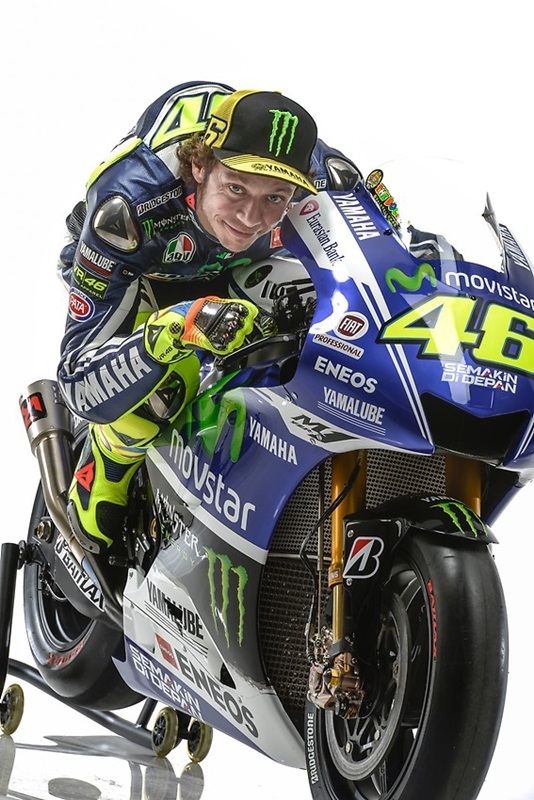 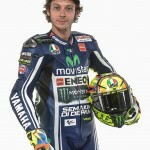 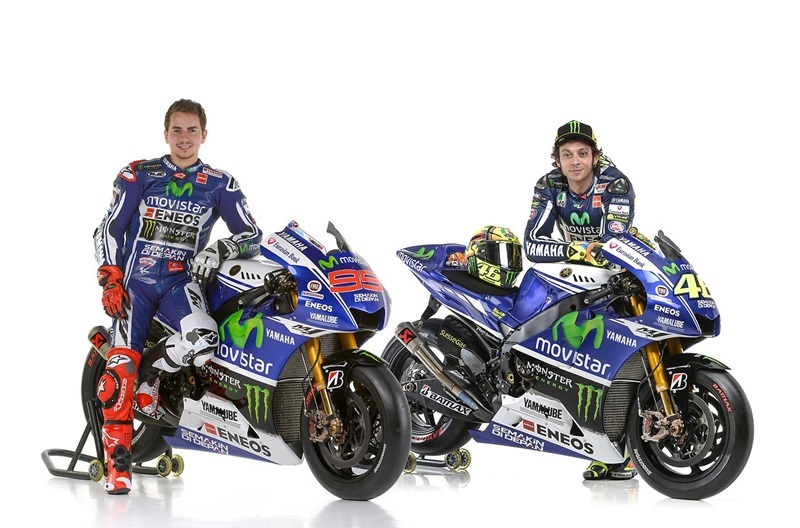 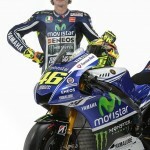 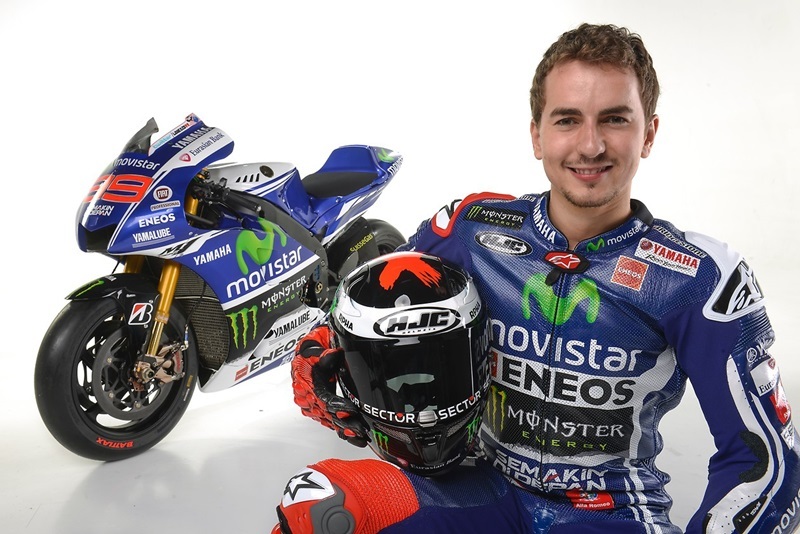 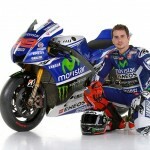 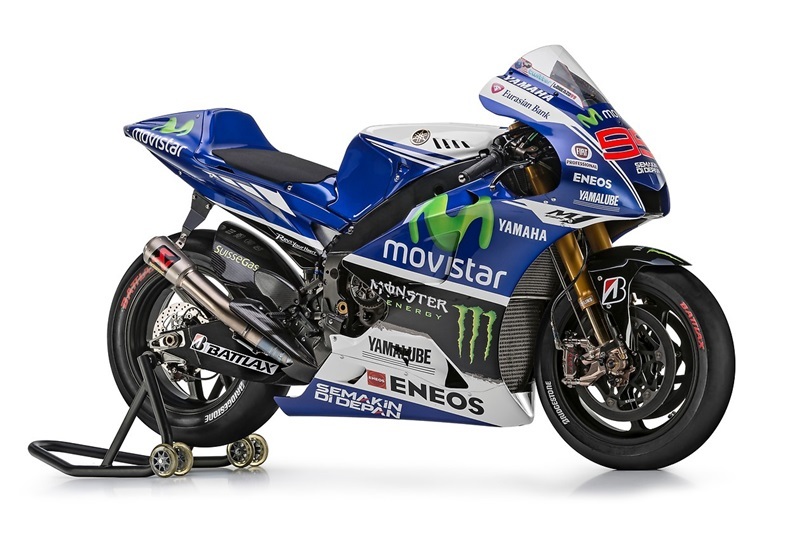 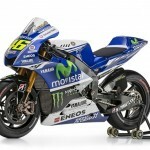 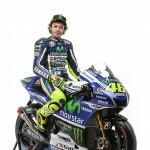 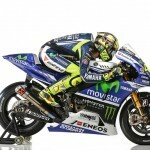 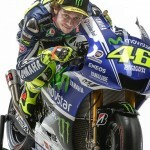 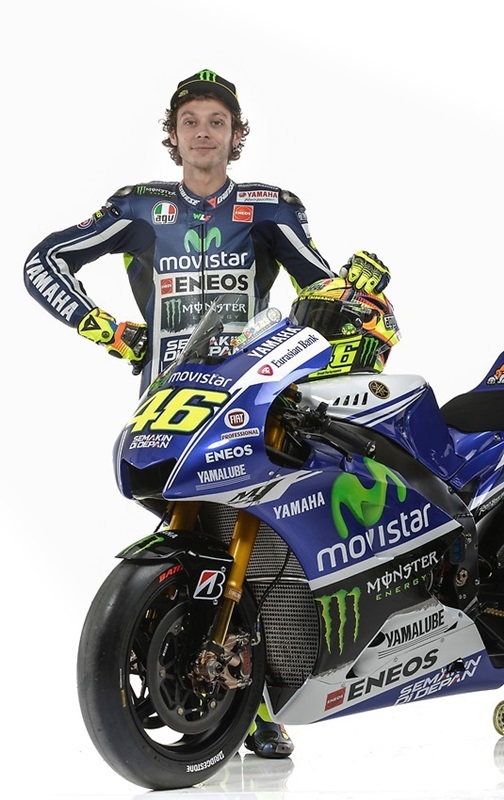 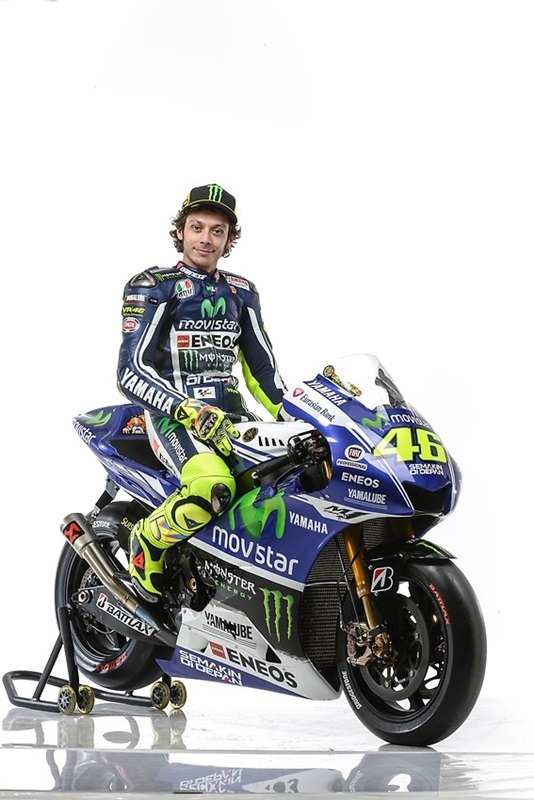 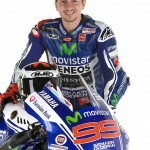 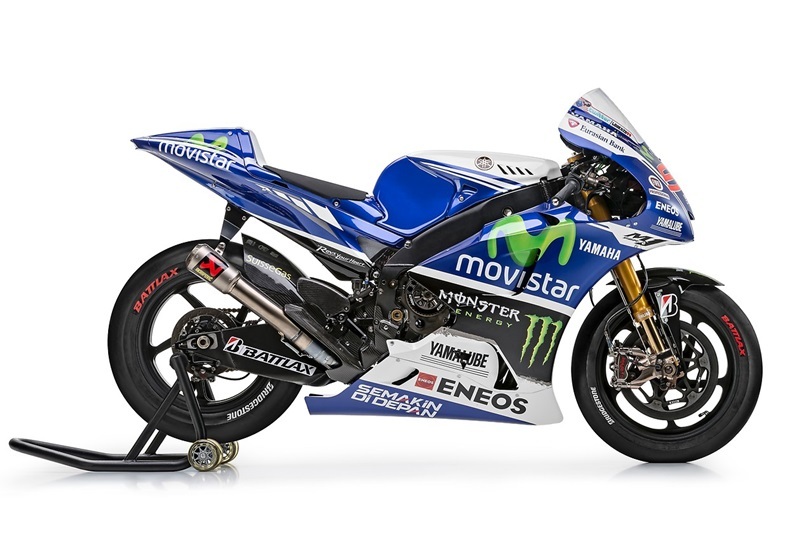 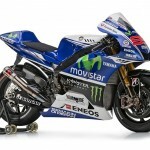 The first two months of the year have seen a flurry of activity for the team, highlighted by the recent ground breaking five-year title sponsorship agreement that launches the team Yamaha Movistar MotoGP ahead of the 2014 season. 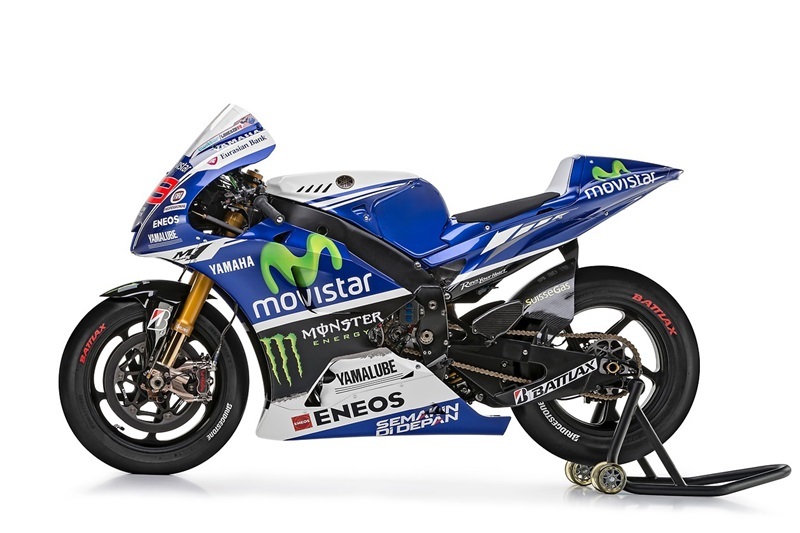 The new year has also seen the announcement of other new sponsors to the Team including EURASIAN BANK and FIAT PROFESSIONAL along with renewals and continued partnerships with ENEOS, SEMAKIN DI DEPAN (Yamaha Motor Indonesia), MONSTER ENERGY, SUISSEGAS, YAMALUBE AND TW STEEL. 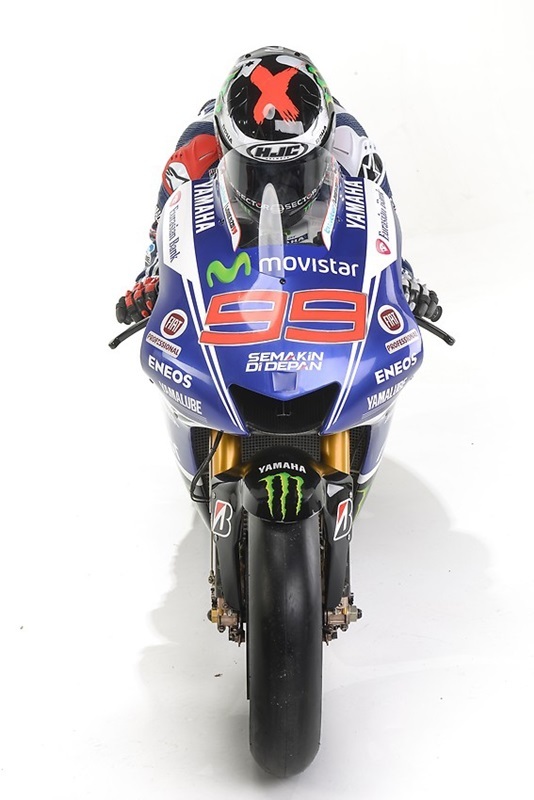 Pre-season testing on track has been very positive. 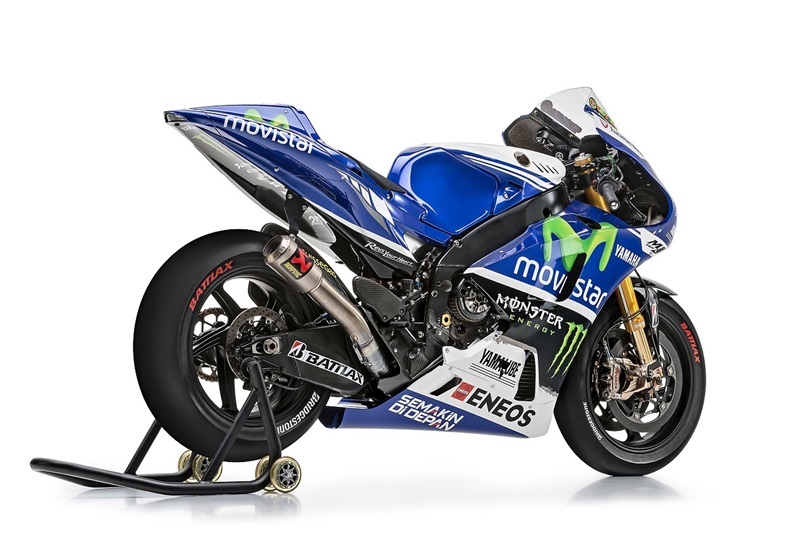 With the exception of a rear grip issues at Sepang, both Lorenzo, Rossi and the 2014 YZR-M1 have shown great promise and speed in the shakedown ahead of this season’s title challenge. 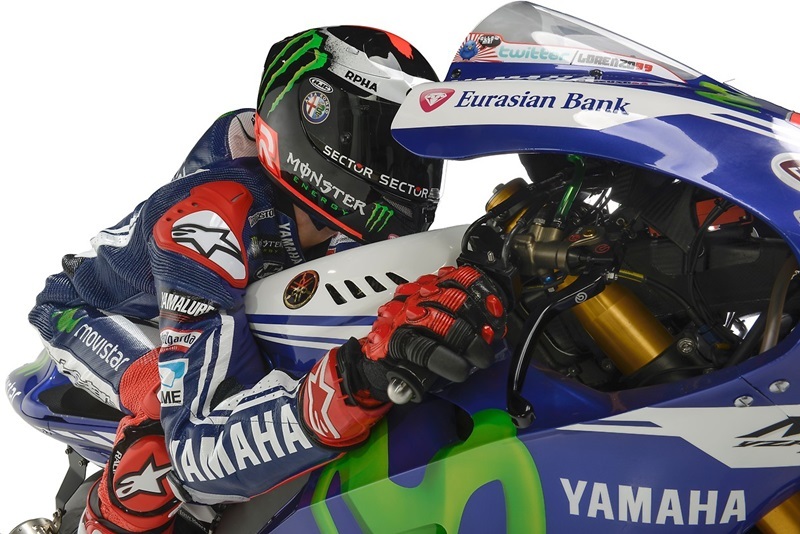 Now the wait is over and the riders will take to the track under the floodlights of the Losail circuit in Qatar in just 24hrs to begin practice for round one of the 2014 MotoGP World Championship, the Commercial Bank Grand Prix of Qatar. 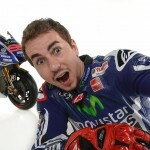 The track has proved to be a great season starter for Lorenzo, the double premier class world champion having taken consecutive victories in the last two races. 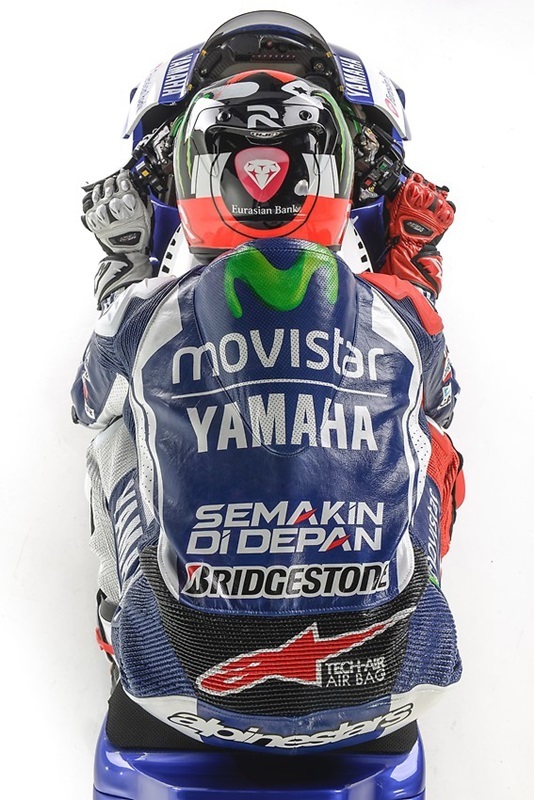 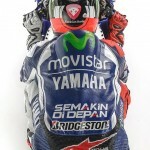 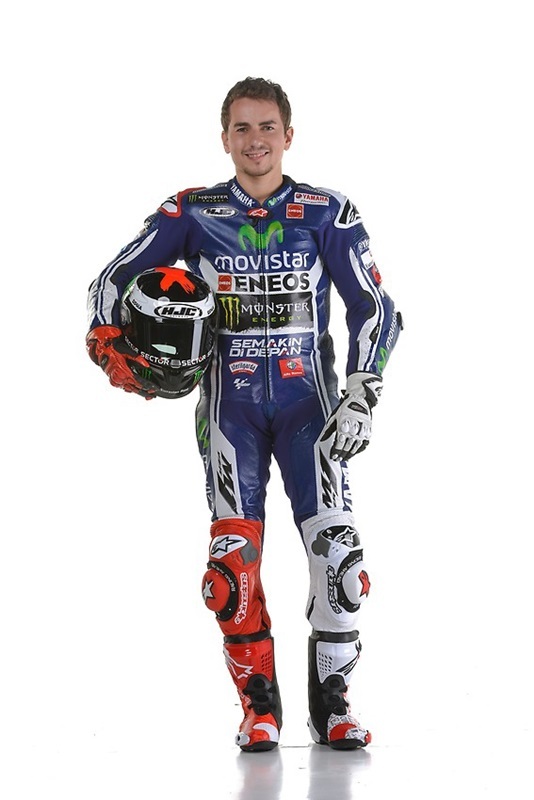 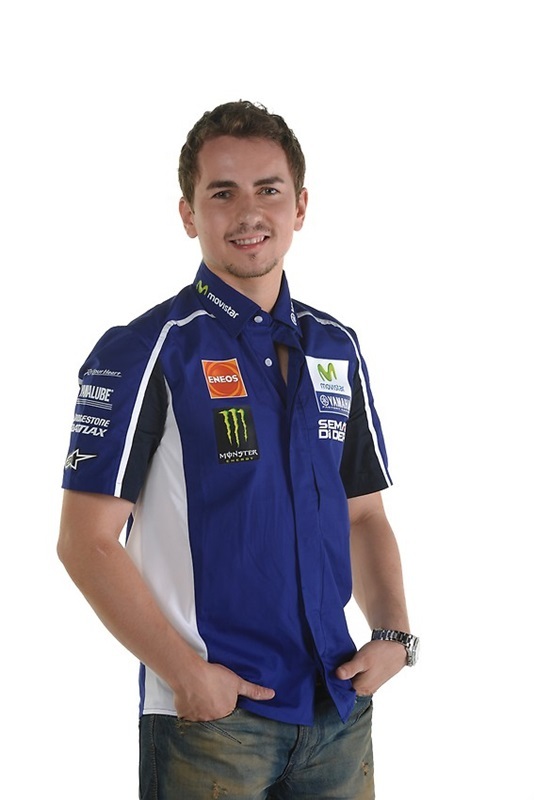 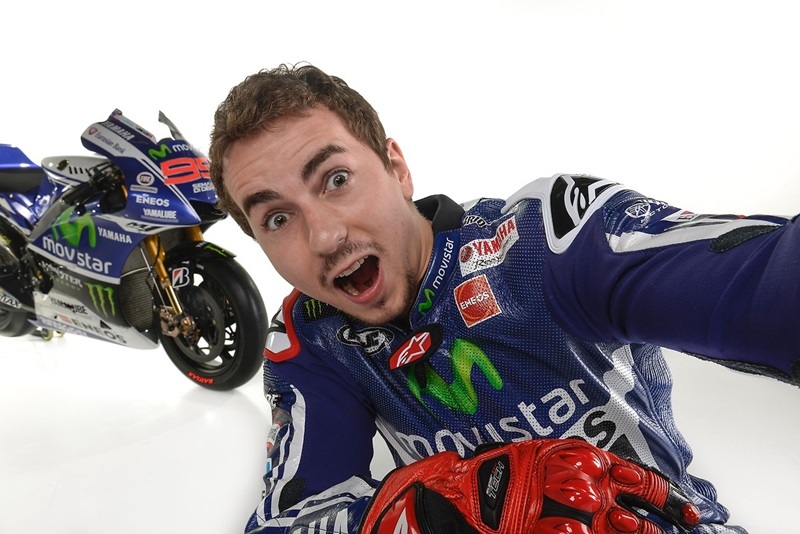 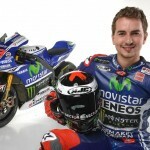 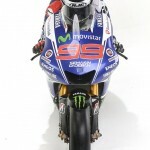 Lorenzo has always started from the front row and never finished off the podium in Qatar. 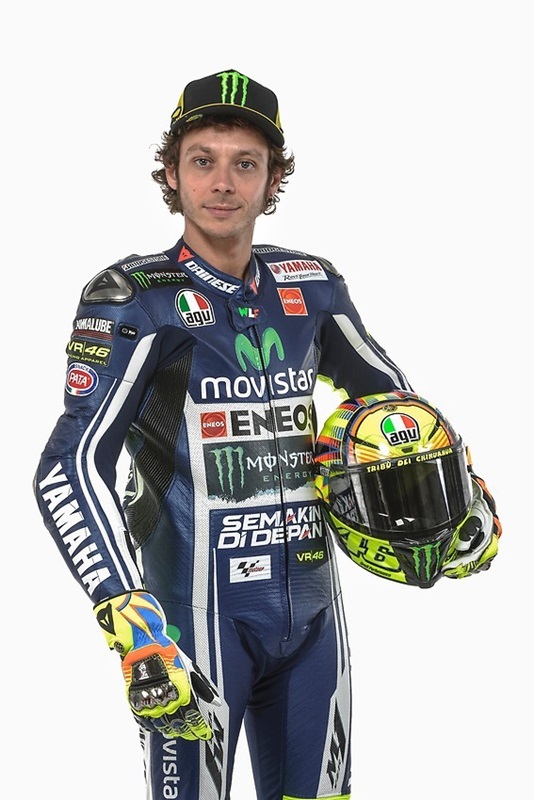 Nine-time world champion Rossi has an equally impressive record at the Losail circuit, claiming three wins and taking second last year after a fantastic battle with then rookie Marc Marquez in his first MotoGP race. 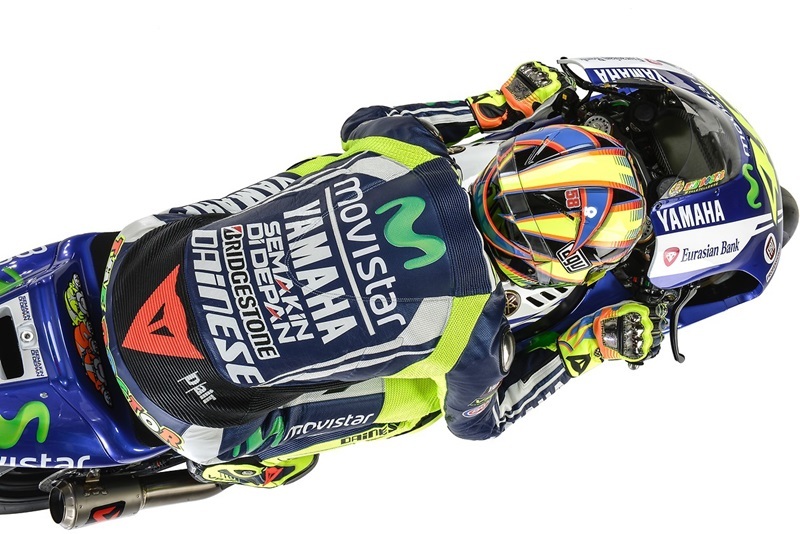 Built in the desert on the outskirts of Qatar’s capital city Doha, the Losail International Circuit has hosted a MotoGP round since 2004. 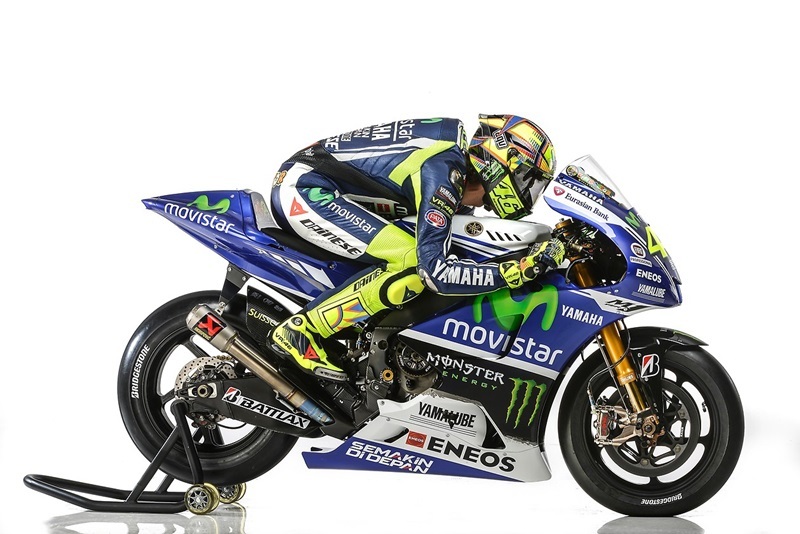 The track celebrated the first ever night-time Grand Prix in 2008 and continues to be the only night race on the calendar. 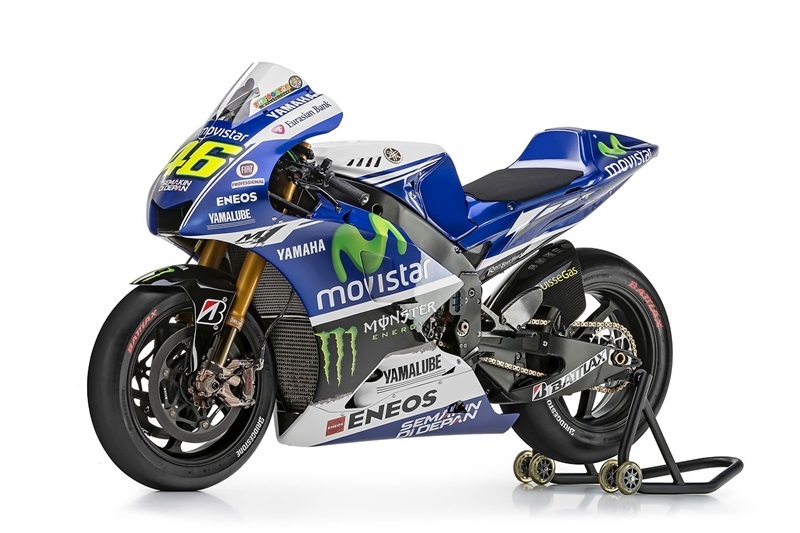 The 5.4km track is well suited to the YZR-M1 with a fast flowing nature. 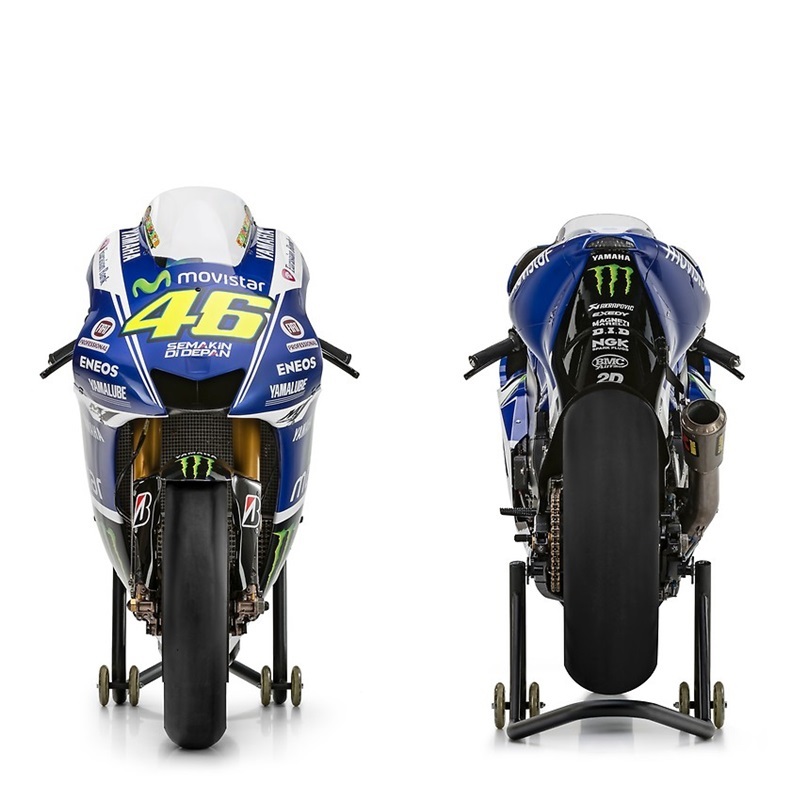 With a main straight over a kilometre in length and a combination of medium and high-speed corners the track is guaranteed to provide an exciting spectacle to start the season. 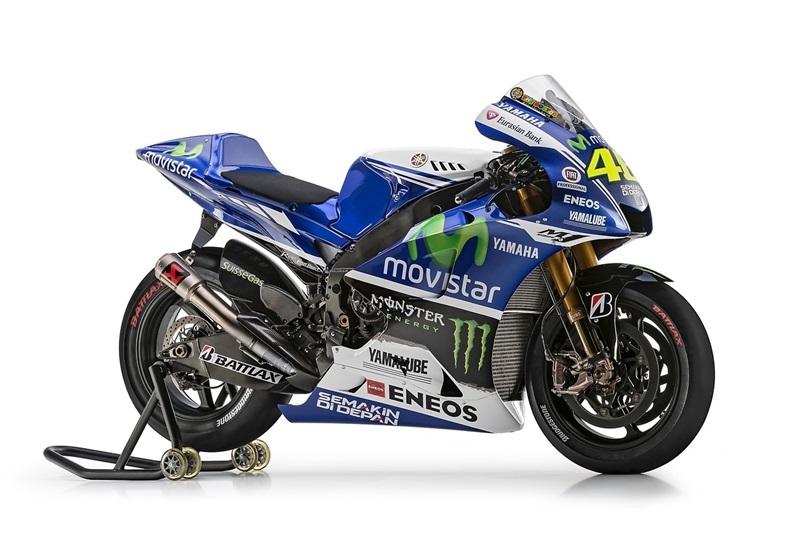 Unlike normal race weekends this weekend’s practice will be run from Thursday to Saturday, ensuring the riders get the optimum track conditions in the evening sessions.